The price refers to: 1 adult / FREE CANCELLATION. Casa Caburlotto Roma, owned by the religious family of “St. Giuseppe del Caburlotto”, is a Holiday home, located in Appia Antica Park. 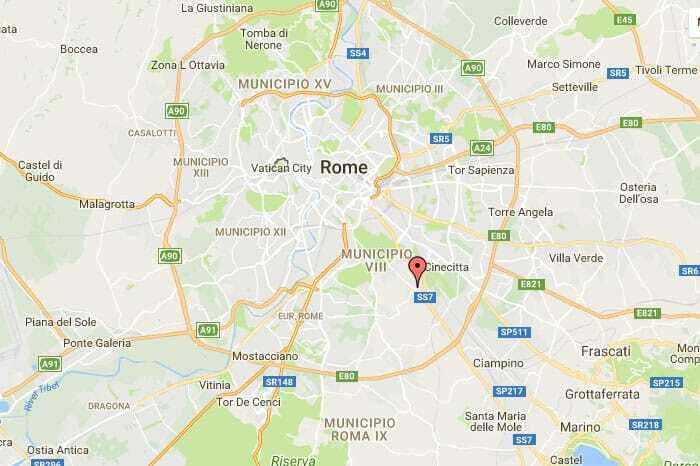 Lost in the middle of a flourishing garden, surrounded by pines and holm oaks, Casa Caburlotto Rome, entirely newly renovated, has 27 spacious and bright rooms suitable for individuals, groups, families, religious and otherwise. The reception staff is composed by young and professional lay persons that welcomes you with courtesy and kindness and make you feel at home, speaking your language (English, French, Spanish) and giving you all useful information to enjoy the wonders of Eternal City. 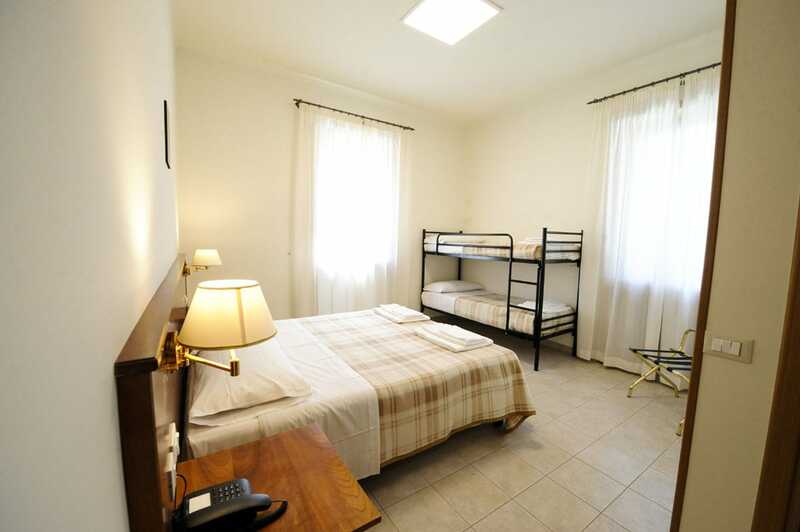 Recently renovated, it offers 57 spacious and bright rooms in the center of Venice, in Sestiere of Santa Croce, a few minutes away from Santa Lucia train station.